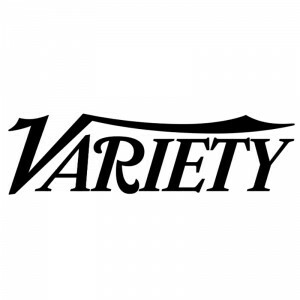 Variety.com (July 19, 2017) – Lighthearted Entertainment, the production company that specializes in unscripted television and is behind shows such as MTV’s “Are You The One?” is boosting its development team. The company has brought on two new executive hires and promoted another, Variety has learned. “Lighthearted Entertainment is proud to both add to our team and promote from within as we address the needs of our constantly evolving industry. We look forward to working with our new team as the company continues to produce provocative unscripted content,” said Rob LaPlante and Jeff Spangler, presidents of Lighthearted Entertainment. Unscripted exec Paul Taylor has come aboard Lighthearted Entertainment to serve as senior vice president of production, overseeing all financial and logistic aspects of the company’s production and development slate. Before joining Lighthearted, Taylor was vice president of production for 51 Minds Entertainment where he oversaw production of shows like “Below Deck,” “Steve Austin’s Broken Skull Challenge” and “Redneck Island.” Taylor was also vice president of production at High Noon Entertainment before moving to 51 Minds, and worked on projects for networks including VH1, HGTV, History Channel, Food Network and TruTV.